Flipagram · App Data & Review - Photo & Video - Apps Rankings! 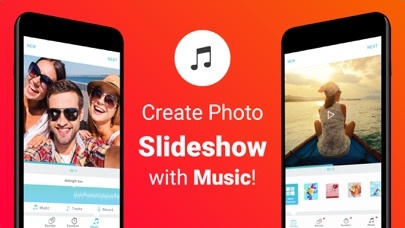 Create musical slideshows with your photos & videos from camera roll with just few taps! 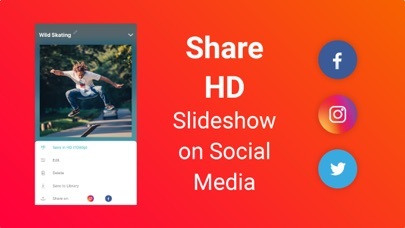 Take your memorable & funny moments from library to make a beautiful slideshow with music and share it on Facebook, Instagram or save right on your device. 1. Photo Slideshow : Make a beautiful slideshow with transitions from your library photos. 3. 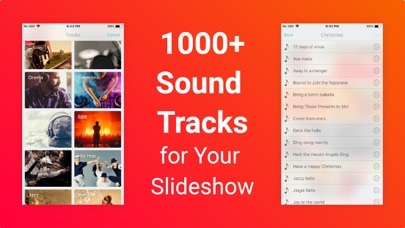 Tracks : Add audio tracks, music or voice to your slideshow. 4. Music Tracks : Choose from trailer, corporate, ukulele, horror etc. 5. Voice overs : Record your own voice over for the slideshow. 2. Reorder Photos : Tap on ‘Reorder’ to sequence your photos. Simply hold and drag them where you want to put them. Keep in touch to receive all updates right on your device. We would love to hear from you & appreciate your suggestions. Feel free to ask any query on [email protected] ! So, let's make your memories even more amazing & stunning. Download & have fun while it's free! • Subscriptions automatically renew unless they are turned off at least 24 hours before the end of the current period in account settings. Renewals are charged within 24-hours preceding the end of the current period. Payment is charged to iTunes Account at confirmation of purchase. 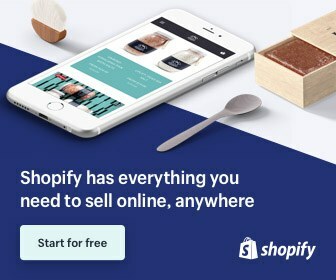 Subscriptions are managed by the user. 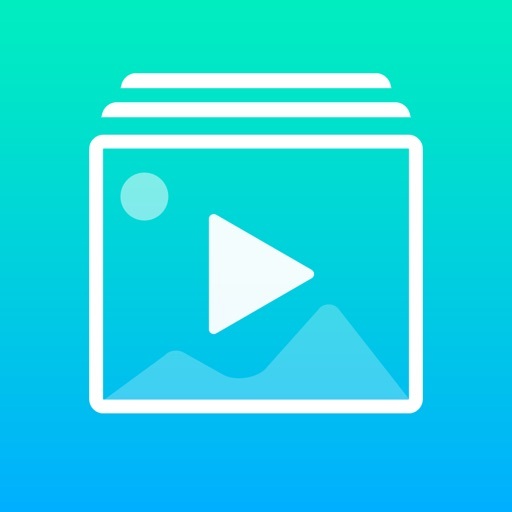 The applications Flipagram · was published in the category Photo & Video on 2016-06-23 and was developed by KITE GAMES STUDIO. The file size is 80.14 MB. The current version is 3.9 and works well on 11.2 and high ios versions. 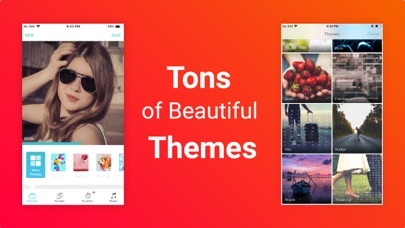 Do you like Flipagram · applications? Please share! Can I please have a refund? This app crashes every single time I try to save or share my video. I would really love a reply from customer service to refund the premium to me. Thank you. How do I cancel this subscription ? It’s very hard to find this info so you can cancel . Only let’s you chose four pictures before making you buy the other app. Disappointed. Wouldn’t recommend. 0 Star would be my rating. 5 photos is all you can select before you are forced to upgrade! Advertised as free but it’s only free for 3 days. And even when using the 3 days, the pop ups are continually interrupting your work. Apparently this isn’t really a free app. It only allows you to select a max of 5 photos before forcing you to upgrade to a subscription service of the app in order to let you use more photos. That’s so lame! Deleting this app now. Downloaded the app and couldn’t open it. Tried many times gave up after it was freezing and me staring at a page waiting for something to happen. Next app. I absolutely love this app, it has me creating mini masterpieces! While I truly enjoyed the app’s ease of use, I learned 2 days after downloading the app that it didn’t support more than 1 song and despite it being within the trial period, will not refund the subscription.